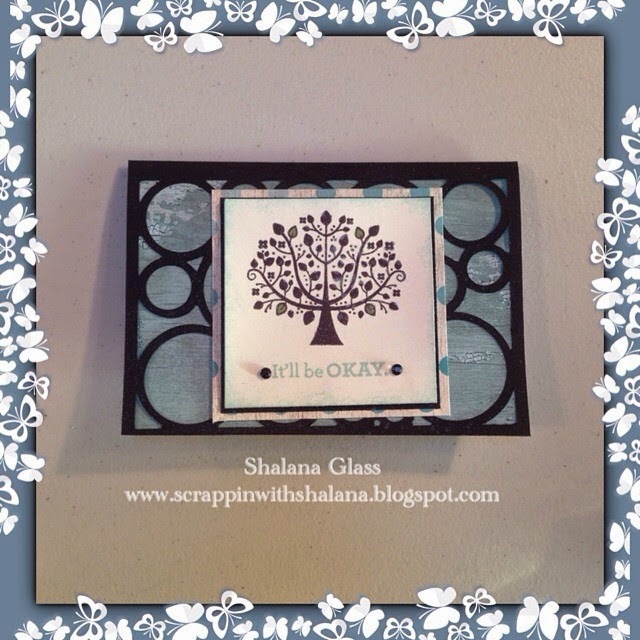 I had a blast with my first attempt at making cards using the new CTMH Artfully Sent cricut cart!! 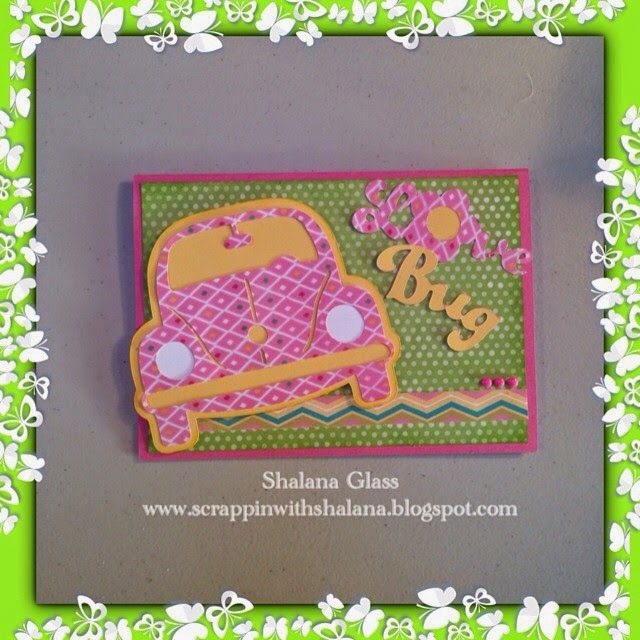 How cute is this "Love Bug" card!! I love the Blushed paper! I wasn't crazy about the word love as I think it takes too much time to figure out what it says but overall I was pleased with the way the card came out. The overlay for this card is super cute! 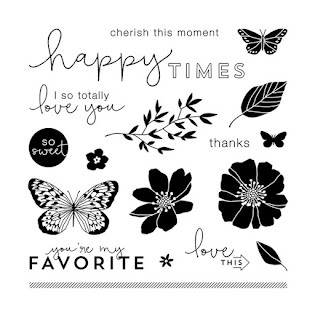 The "Keep Your Chin Up" stamp set is a must have! 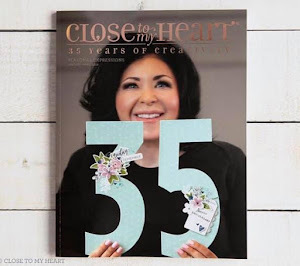 I used my favorite paper pack Seaside and it is so eye catching! These came out really cute! Love the overlay on the second card.